​Dr. Natalia Wiechowski is the Middle East’s leading edutainer. She is a keynote speaker and personal branding expert who empowers business people to stand out. She builds impressive, positive, personal brands and fast tracks their success online and in everyday life. 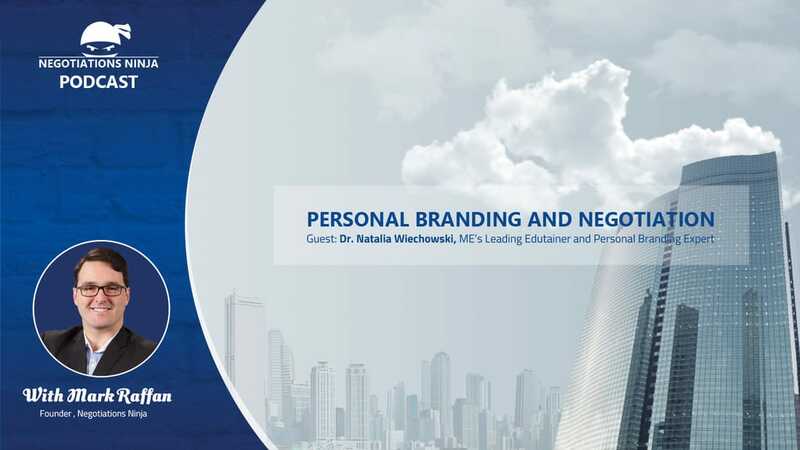 We walk through how personal branding and negotiation overlap and why personal branding is so important to developing strong negotiation practices and getting great deals.